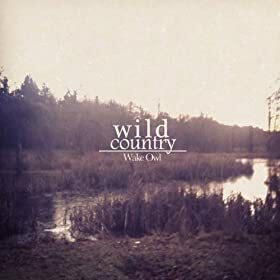 “Wild Country EP” by Wake Owl (9.5/10) “Wild Country EP” is a seriously stunning EP released last November. The members of Wake Owl should be proud of what they’ve done. Many of the tracks remind me of Ben Howard. Any of the songs can do well to calm you down when you’re wound up. 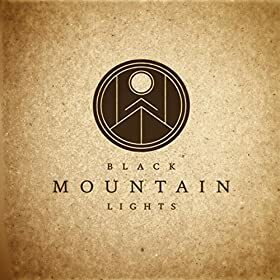 I wish these guys much success as they really deserve some recognition with this album. Expect good lyrics (not the deepest ever but good nonetheless), catchy beats, and an overall fun experience. 1. Wild Country – (10/10) What an amazing song to open this album. The voice on the singer is awesome, the guitar is sweet, and it all meshes together perfectly. I really can’t say enough about this song. Go give it a listen. 2. You’ll Never Go – (9/10) This song has a little more of that bluegrass twang to it. The chorus is just as “pop” like as the last song, but overall there is a more folksy feel on this one. I’m pretty sure I’m hearing a tambourine too, and I’m loving it. 4. Grow – (8/10) Not quite as awesome as the prior three, but still great. There wasn’t anything too captivating about this song. That being said, the song is so upbeat that it is impossible to dislike. I found myself moving around a lot while listening to it. 5. Seaside – (9/10) A nice simple song to end the EP. The lyrics are very simple, but I don’t mind that at all. Great composition, and a really great effort put out by Wake Owl.